So, you’ve decided to buy your own home? Do you have enough funds to support this big decision of your life? The most important thing to have when it comes to buying a house is the right amount of money. While you may have a lot of money, but paying cash upfront, and that too in such a large amount, is not easy for anyone. Thus, most of us turn our way towards money lending institutions that offer their money to make the payment in terms of loan. This loan to be paid back to the lender on the terms decided by the two parties mutually. Conventional loan is the most common and the most popular form of home loan for the people who have a good credit score. The people with a poor or bad credit score usually rely on FHA for their mortgage loan. When it comes to home loans, one of the main things that are considered by the lending authority is your credit score. In fact, it is the most important things of all. A person with a good credit score is considered better than a person with a bad credit score. They don’t want to risk their money by lending it to someone who might not be able to pay them back. This is especially important when it comes to conventional loans as they are not insured by any government authority. 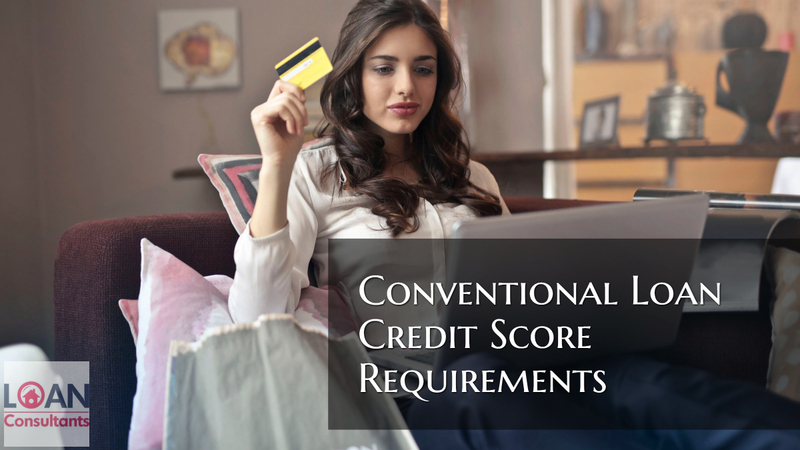 Thus, if you are planning to apply for conventional loan it is important to have a good credit score, otherwise you will not be considered eligible to apply for the loan. Conventional Loan – What is it? A conventional loan is a loan that is not formally backed or insured by any government authority such as the USDA, the VA or the FHA. It is a loan that follows the guidelines set by lending agencies Freddie Mae and Fannie Mac. These are lending agencies that have helped in standardizing the institution of mortgage lending in the U.S.
Today, conventional loans account for more than half of all the home loans applied for in the U.S. People with a good credit score turn to these conventional lending institutions for their money when they are buying a house. The minimum accepted credit score for most of the conventional loans is 620. Conventional loans are growing in popularity owing to their ever-increasing flexibility guidelines and the low rates. Also known as conforming loans, these loans conform to the guidelines set by Fannie Mae and Freddie Mac. Are Conventional Loans Undesirable due to the Lack of Government Backing? Low down payment options in conventional lending industry not only exist but are also highly popular among buyers these days. How To Apply For Conventional Loans? Wondering how do you qualify for conventional loans? It is simple. You just need to match the expectations set forth by Fannie Mae and Freddie Mac and you will be able to get a loan for your home easily. There is a reputation surrounding conventional loans that they are very hard to qualify for. This is not the case in reality. The elements of approval for conventional loans are the same as with the government backed loans. You need to prove that your income is expected to continue, you have enough money and assets to cover the down payment and an adequate credit history. While the requirements are the same, lenders do set a higher bar for the applicants when they are applying for conventional loans as these are not insured by the government. 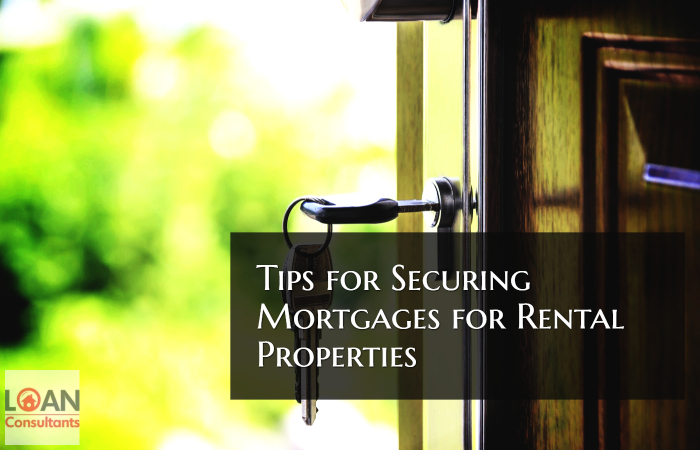 Thus, the lending authorities need to make sure to take all the precautionary measures when it comes to their money. These loans do not come with a guarantee that the government will pay the money in case the borrower defaults. This makes them high risk loans for the lender and thus come with high standards. However, conventional loan qualification is not much difficult for an average home-buyer. Here are the important things that are considered by the lender when they are scrutinizing the applicant for the loan. As per Ellie Mae, a loan software company, the average credit score for the applicants that complete a mortgage successfully is 720. This is a pretty high number to get approved for a conventional loan. When it comes to conventional loans, the minimum credit score that you need to apply for them is 620. The lenders want to know that the people applying for the loan pays their bills on time, are good at money management and are financially disciplined. If you have a lower credit score than 620, you can apply for FHA loans that require a lower credit score limit. The FHA doesn’t charge a higher rate or an extra fee for lower credit scores. Credit score is not the only consideration when it comes to getting approved for a conventional loan. Another important thing is to prove a continuous source of income. As an applicant, you will have to provide proof of your earnings that include but are not limited to the following documents. Most of the lenders require a two-year documentation of your income that shows a consistent earning stream. Alimony or maintenance may also be counted in case of a divorce decree, as well as recurrent source of income such as automatic deposits. If you have a seasonal income, it can also be counted when it comes to conventional loans with a tax return as a proof. The maximum loan amount offered by a lender is based on the appraised value of the property. However, value isn’t the only thing that is considered when closing the deal on a conventional loan. If there are some faults in the house, such as leaky faucets or water stains, a plumbing inspection might be requested. Improvements in the house may be needed which will delay the closing of the loan. However, when it comes to conventional loans, the appraisal and property requirements are far less strict than the ones in FHA, USDA or VA loans. This is also an advantage as you can qualify for a home that is in a slightly worse condition and you can make the needed repairs once the loan is approved and you’ve moved into the house. You will need a mortgage insurance for any conventional loans that has a down payment of less than 20%. The rates of Private Mortgage Insurance vary considerably based on the down payment and the credit score. If you have low credit score, you will have to get a high rate of mortgage insurance. This prompts many buyers to opt for FHA loans instead. FHA loans do not charge high mortgage insurance rates even for the applicants that have a low credit score. The PMI company is usually chosen by your lender, but you do have a say in it. Since all the insurers do not charge the same rate, you can ask your lender to try someone else if you know they offer a lower interest rate. Ask your lenders if another PMI company works for them and then proceed accordingly. When it comes to conventional loans, the nationwide loan limit is $453,100. It goes higher in many other locations. If you are looking for a loan amount greater than this, you should check your local conventional loan limit for your area. Conventional lenders want to make sure they are only lending money to the people with a stable work history. You will not only be checked by your lender for your pay stubs, but they will also call your employer to check your salary and whether or not you are still employed at their organization. The lenders will also contact your previous employer if you have recently switched your job. If you are self-employed, you will have to provide paperwork to prove a sustainable business and income. Who Should Go for Conventional Loan? Who Is A Conventional Loan Not Suitable for? It is very important for home buyers to not just pick one lender when they are shopping for a conventional home loan. Take quotes from at least three lenders and choose the one who is the best for you when it comes to the terms and conditions of the conventional mortgage loan. If you have been denied a home loan or have any questions about real estate or mortgage please contact the author Michael Gracz of Gustan Cho Associates at Loan Cabin Inc. NMLS 1657322 at 630-659-7644 or text us for faster response. Or email Michael at mike@loancabin.com. The Gustan Cho Team at Loan Cabin Inc. works when you work, so feel free to contact him any time.